Diversity means variety. An overarching understanding for all possible differences between people; gender, skin colour, philosophy, religion, age, education, orientation, et cetera. Increasingly our society is becoming more diverse, same goes for our customers. And how diverse is KLM? 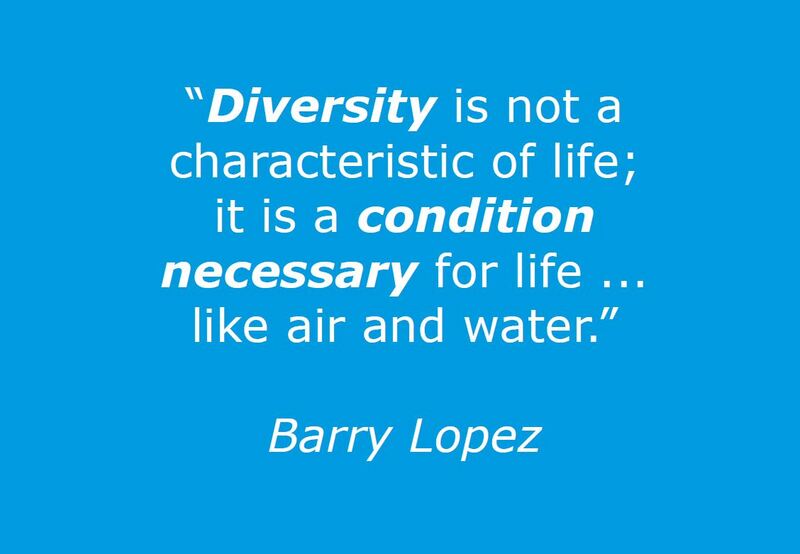 To a certain extent it is – in some areas we actually have a very high degree of diversity. However in other aspects not yet enough. I am convinced that through diversity, we can make an even more meaningful connection with our customers, society and with each other. Last night, I took part in an event organised by “Women on Board" (WoB) at the KLM office in Amstelveen. With approximately 200 colleagues – both women and men – we discussed “Diversity & Inclusion at KLM”. It was a SUPER meeting. My compliments for the colleagues who organised this. The video impression of the event will be published next week. “Women hold up half of the sky” is a famous quote by Mao Zedong. Chinese Secretary General of the International Civil Aviation Organization, Ms Fang Liu, tellingly added in a recent interview “but not quite yet in aviation.” And “not quite yet”, also applies to us at KLM. I strongly feel that this must change. A multitude of studies have shown that more diverse teams perform significantly better than homogeneous teams. That various perspectives, views, ideas, behaviour and feelings ultimately lead to more creativity, an enjoyable working environment and better overall performance. Personally, I also experience that through more diverse contribution we achieve better decision-making and results. Therefore, where we are not diverse enough, “we’re missing out on an opportunity”. Ultimately we must be accessible and attractive to all the talent and cultures in our company and in society as a whole. 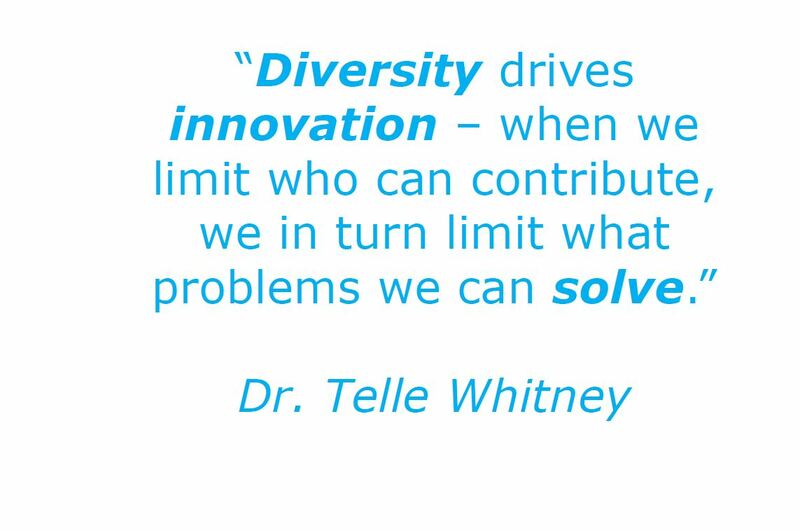 In fact, diversity is a great way to navigate this increasingly complex and competitive world. Diversity = the mix. Inclusion = making the mix work! Gender diversity is a catalyst for more diversity and variety in general. That is what we strive for. Often, diversity is only about the numbers, but it is so much more than that. Inclusion is about creating the right work environment; a culture in which diversity thrives. On the one hand we are changing ‘the system’ by means of agreements about management development policy, recruitment, et cetera. We have concrete objectives concerning women in management positions. On the other hand, and just as important, we are addressing the work environment and culture. With the KLM compass, we have a great model that connects customer needs, our behaviour, our work environment and our leadership. Elements such as work environment and leadership are particularly important. A work environment in which everyone may be themselves and show the best of themselves. We have shared and agreed upon this vision with the management group (the top 120 of the company) and will collectively work on this going forward. Because diversity is not something of HR only or the Board only or Women on Board only. No, it belongs to us all and we ought to make a joint effort to let diversity succeed. Other initiatives at KLM like “Coming Out Day” next week on Thursday, which I will attend, support this. We strive for an environment, a culture, and openness in KLM where everyone feels safe and free. To me, it is important that everyone at KLM, gives diversity and inclusion serious thought and engages in it. Last week I was in Budapest to meet the AF-KL team, and earlier this week I had an extensive visit at KLM Cargo. Everywhere in the organisation great things are happening, and we are working hard on innovation, digitalisation and change with our customers in mind. This makes me very proud and happy. With the same passion and energy, I want to continue on Diversity & Inclusion in the coming period. This coming Sunday, 7 October, we celebrate the 99th birthday of KLM. Later today I am travelling to Joure in Friesland for the unveiling of our miniature house no. 99 – always a special moment. From Monday onward, we start the countdown for our 100th birthday. We are going to reach this milestone through our “pioneering & entrepreneurial” and “dreaming & doing” spirit. 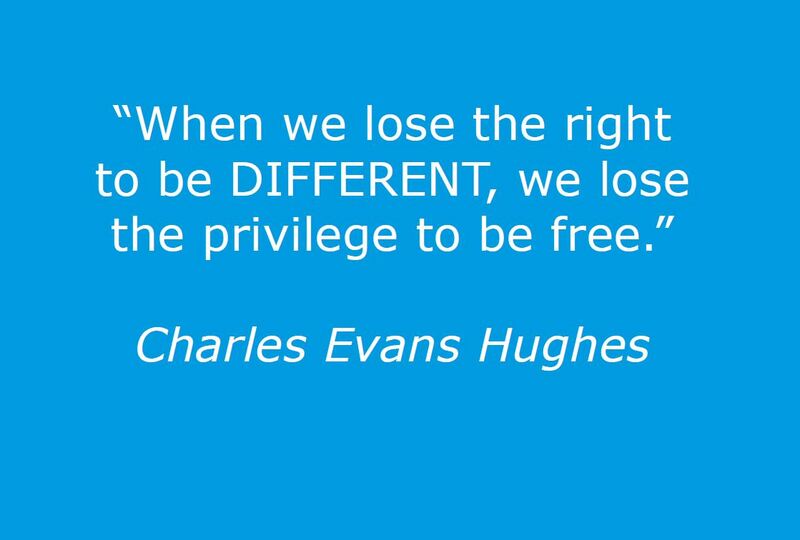 This is something we all share, and will continue to work towards with pride, within the wonderful diversity of our KLM!